More O-Scope training! This guy is so good at teaching it! Bought my first O-Scope at Dayton Hamvention in 2015… here is a good way to learn! Having lost a signification amount of higher frequencies in my hearing over the years, I added this to my WT8WV station. Bob Heil spent a few minutes with me on how to set them up with my Icom 761. He’s a great fella! Can’t wait to get them on the air! The Pro 7 offers a feature set that compliments the Heil Sound standard for headset design. 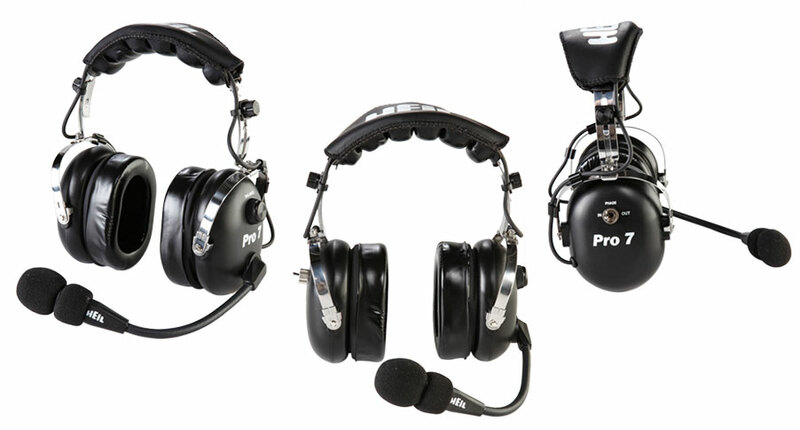 Unlike copies of various aviation type headsets, the PRO 7 is not a copy. It brings newtechnologyto the headset industry. The 2″ thick gel foam ear pads provide extreme comfort for extended periods of time while exhibiting passive noise reduction rated at -26dB, ideal for use in high ambient noise environments. Using technology Bob Heil learned from Paul Klipsch back in the early 70’s, the ear cup enclosures were tuned to the free air cone resonance of the speaker cone thus providing very low distortion with maximum voice articulation providing the ultimate sound reproduction for communications. Theexclusive Heil Phase Reversal system (HPR) allows you to acoustically move the signals forward and creates a spatial widening of the sound field. This feature makes it easier to pull a weak signal from a pileup – useful for DxPeditions and contests as well as a stress reliever as your change the phase angle of the program source. 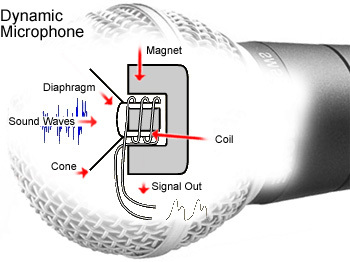 A speaker balance control allows preferred level between the speakers. The PRO 7 has interchangeable microphone system allows the microphone element to be easily changed in the field for different types of applications. The low distortion Dynamic HC-7 element exhibits a frequency response of 100 Hz – 12 kHz with the -3dB points at 100 Hz and 12 kHz. The traditional Heil speech articulation rise is centered at 2K -4KHz with properly balanced highs and lows. The impedance is 600 ohm. The HC-7 is one of our best microphone elements for speech articulation. Designed exclusively for iCOM radios, the iC Electret element has a -3dB fixed point at 35 Hz and 12kHz with the sensitivity of-48 at 1500 ohms output centered at 1kHz. The iC element solves the problems with LOW GAIN ICOM radios but can also work with great results on newer Icom models. Bias power is applied to operate the iC electret element. The Pro 7 iC is supplied with our ADl-iC eight pin iCOM adapter cable. The Pro 7 and Pro 7iC come in black, red, blue or pink. The balance control located on the LEFT speaker, controls only the left speaker. Begin by setting a comfortable right side speaker level with the AF gain of the receiver. You then adjust the left side speaker where necessary to balance the audio between the speakers. In most cases the balance control will be close to or maximum.